Before your round or practice begins, SJGC offers a fully stocked Pro Shop to meet all your needs. 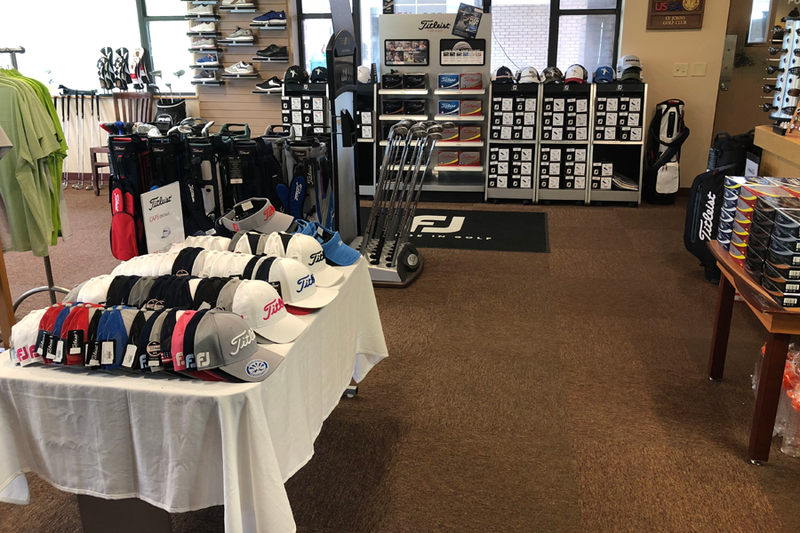 The shop features nearly all major equipment manufacturers, and carries a full stock of balls, men's & women's apparel, shoes, accessories, bags, outerwear and much more! Just ask one of our knowledgeable staff for assistance to help get you ready for the course. One of the many services St. Johns Golf Club offers is club repair. Whether you need a simple regripping of your clubs or a re-shaft of your driver, our staff has the experience and goods to make your equipment perform at its best! 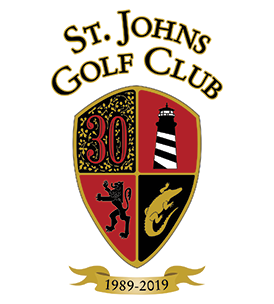 St. Johns Golf Club is open daily from 6:30 a.m. to 5:30 p.m.
We carry the brands you love!